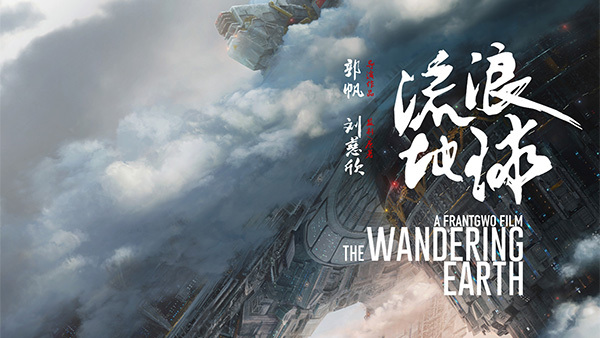 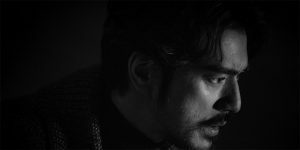 ‘The Wandering Earth’ (流浪地球) is an upcoming Chinese sci-fi thriller directed by Frant Gwo. 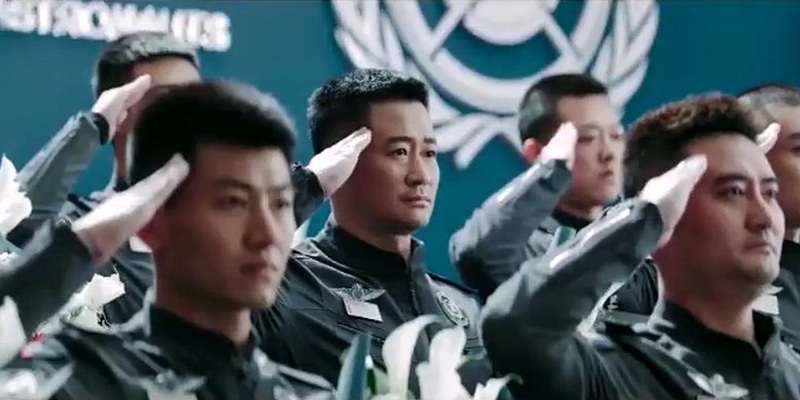 Based on a short story by Liu Cixin, the film revolves around a group of astronauts who set out to find a new planet for the human race after they discover that the sun is dying. 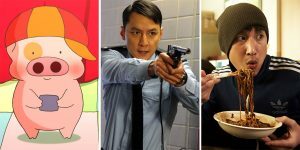 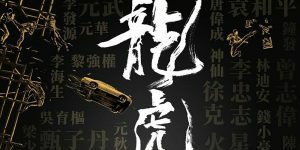 The cast includes Wu Jing, Li Guangjie, and Qu Jingjing. 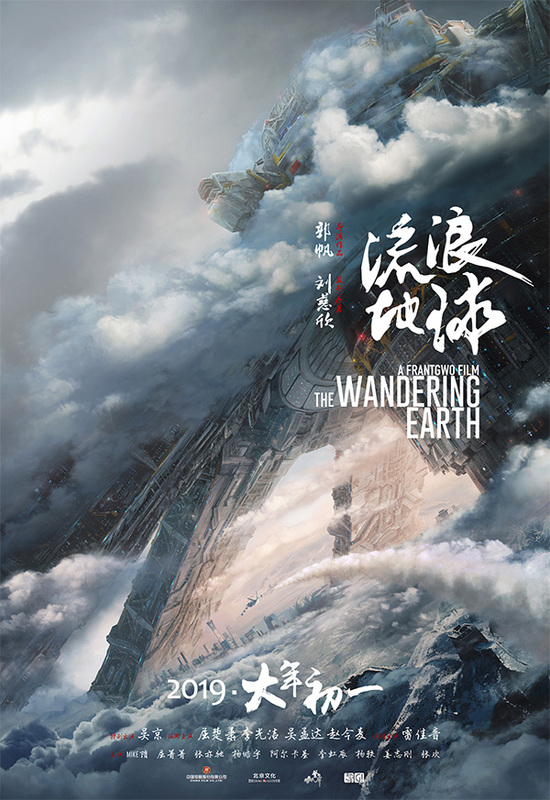 ‘The Wandering Earth’ is due for release across China on February 5, 2019.